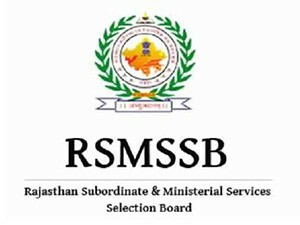 RSMSSB LDC, Junior Assistant Admit Card 2018: RSMSSB has issued the Admit Card for LDC, Junior Assistant post. Post Name/Exam Name, Download link, Date of Examination, Number of Vacancies and Official Website link are mentioned below. 4. Enter your User Name and Password and Captcha Code then click on Login button.